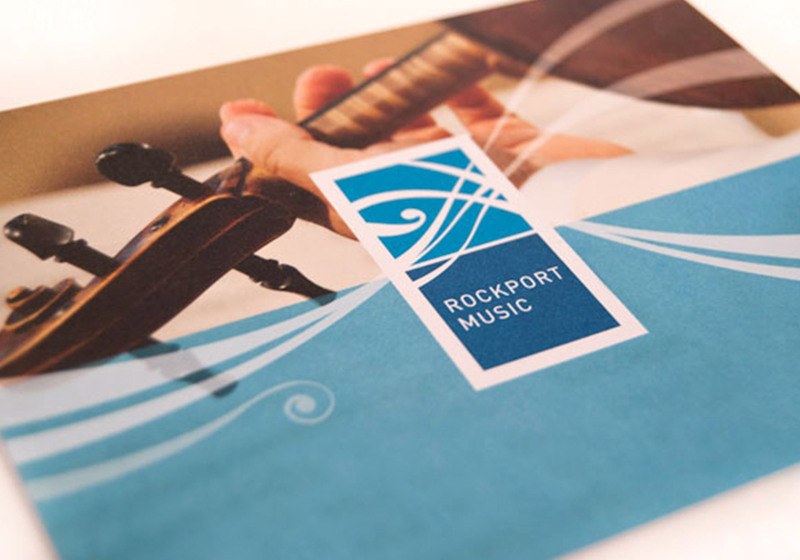 The Rockport Chamber Music Festival has established a distinguished reputation worldwide for presenting quality chamber music performances against a unique seaside backdrop. 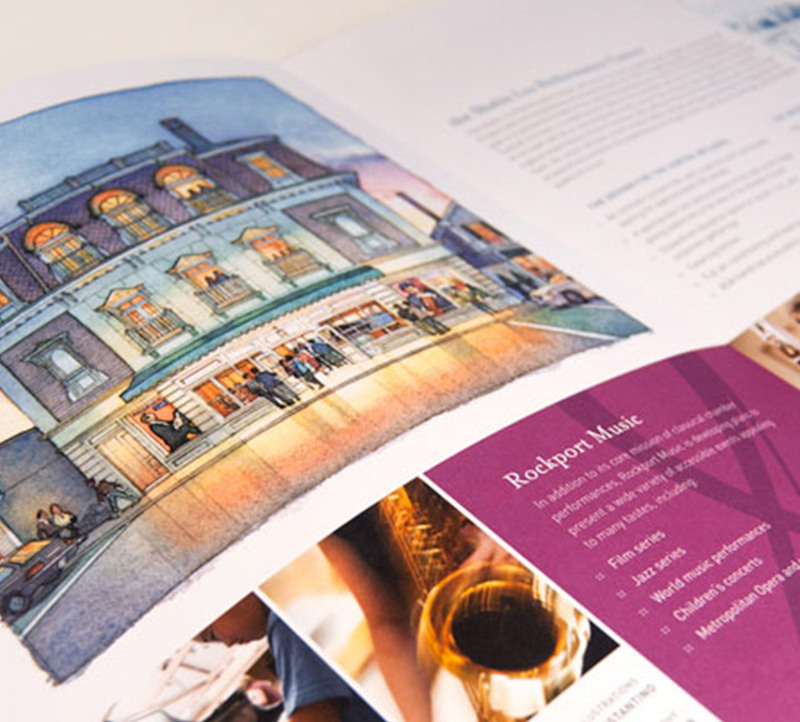 With a new permanent, state-of-the-art concert hall and the ability to offer a wider variety of year-round events, the Festival was poised for growth. 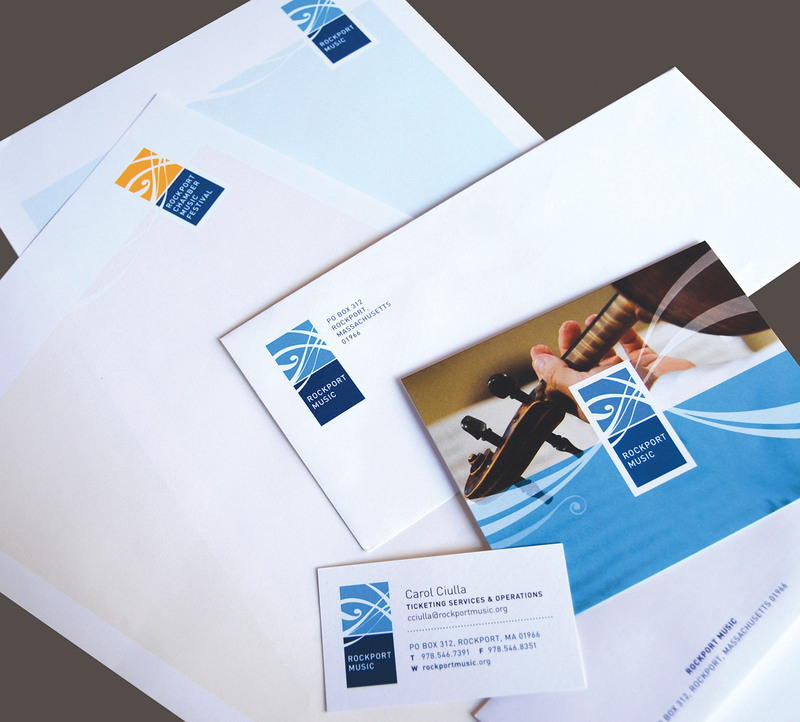 To capitalize on this opportunity, Rockport Chamber Music Festival hired Minelli to develop a strong brand identity that would better represent the expanding organization. The shift from a seasonal chamber music festival to a full-fledged organization presented new opportunities and challenges. 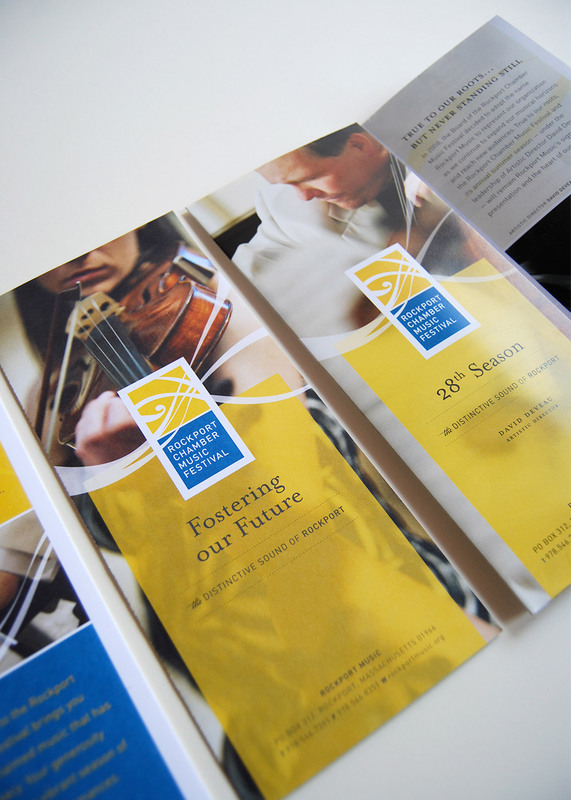 In addition to renaming the organization – from Rockport Chamber Music Festival to a simpler and more memorable, Rockport Music – Minelli designed a distinctive brand identity that allows the organization to reach out to new and different audiences while retaining their core group of loyal supporters.